For some time now, consumers who needed a certain kind of service – ranging from automotive needs to computer and electronic assistance -- could visit Amazon and check out listings provided by third parties. Now, the online retailer figures it’s time to start offering services of its own. According to a Recode report, Amazon will now be hiring and maintaining its own tech expert employees to assist consumers with setting up and installing smart home systems and other electronic gadgets in their homes. These employees will also be available for free 45-minute Alexa smart-home consultations, where consumers can ask questions and receive recommendations based on their needs. 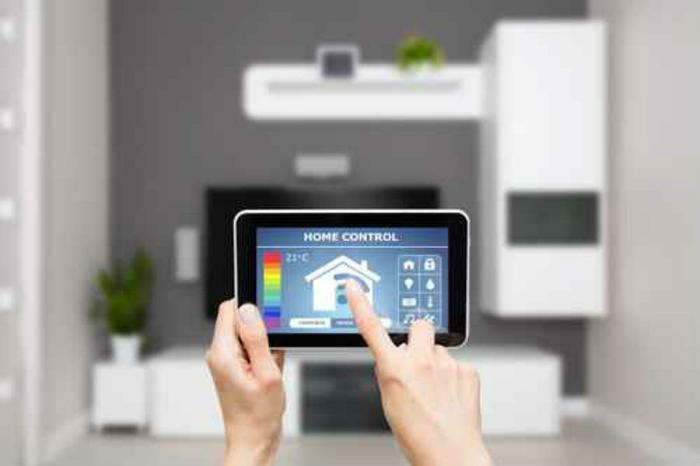 The new offering caters to a growing interest for in-home services and smart home electronic features. Amazon will be charging $99 for installation services on products like the Ecobee4 – an Alexa-enabled smart thermostat – but multi-device setups and installations that take longer than an hour may be more expensive. Experts point out that the new initiative finally brings it in line with services provided by other retailers. Best Buy’s “Geek Squad” has been around for nearly 15 years and similarly offers free smart-home consultations and paid in-home installation services. The in-home services are currently available in seven markets in Seattle, Portland, San Francisco, San Diego, Los Angeles, San Jose, and Orange County, Calif. Consumers who want to browse Amazon’s services and schedule an appointment can do so through the company’s website here. Amazon to hire 50,000 employees today at job fairs across the U.S.